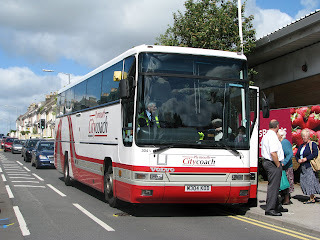 While the old Somerfield store in Torpoint is being revamped into a Sainsburys, Plymouth Citycoach are offering this shopper bus from outside the store in Torpoint to there store at Armarda Way in Plymouth. This is a free service and runs at 10:30 on Tuesdays, Thursdays and Fridays. Though if I'm honest they haven't really thought it throught. The bus leaves at 10:30, just intime to miss the ferry meaning a 15 minute wait. 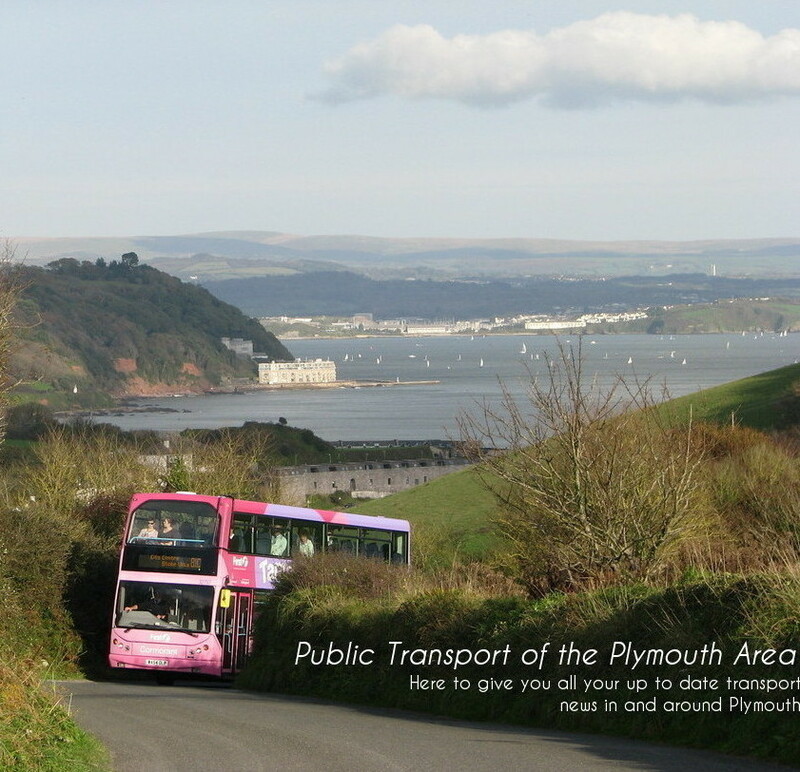 By the time you get there its 11:15ish and then you only have 40 minutes max to do your shopping before it returns to Torpoint! 81 offers exactly the same service to and from the same place and the people that used the service (old ladies) could use that for free aswell!